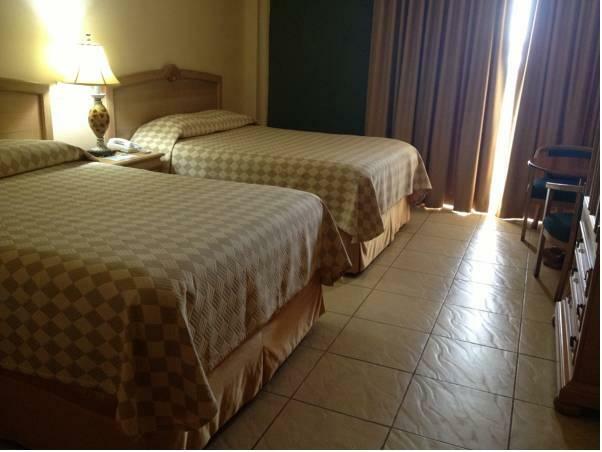 ﻿ Best Price on Hotel Quinta Real in La Ceiba + Reviews! 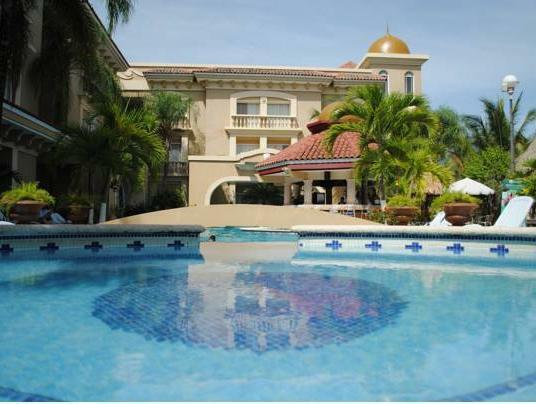 Offering an extensive garden, an outdoor swimming pool, children’s playground and massage services, the Hotel Quinta Real is located beach front and 164 feet from the Quinta Real Convention Center. 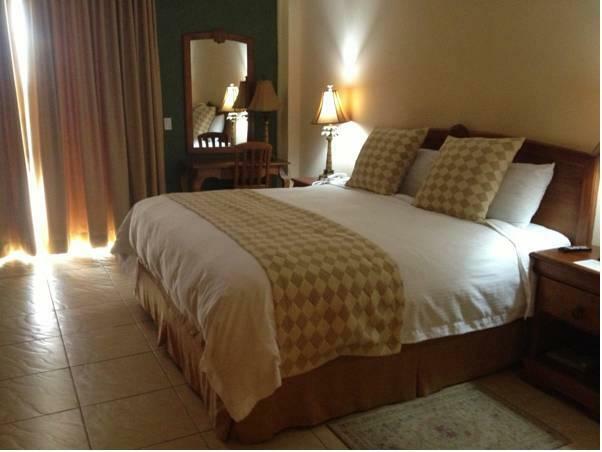 The air-conditioned rooms offer simple décor, wardrobe, cable TV, telephone and a private bathroom featuring shower. The on-site restaurant serves à la carte menu including international food and local dishes. The open-air restaurant features international dishes as well, and there is also bar service and special diet menus. Karaoke facilities, sauna services and table tennis are available for all guests to use. This hotel is 20 minutes’ flight from the Islas de la Bahia and 12 mi from the Pico Bonito National Park. Golosón International Airport is a 15-minute drive away. I had a good experience in this Hotel. People and place are nice.